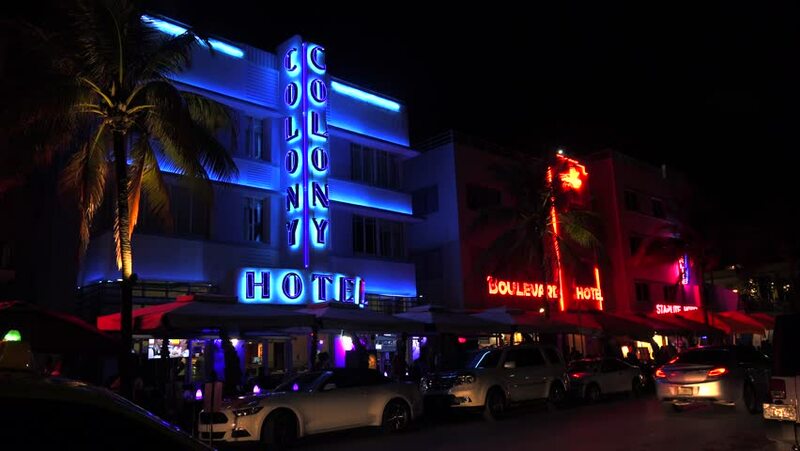 hd00:15Miami, FL - January, 2012: Stationary establishing shot of Miami Southbeach at night. With parked and moving cars. Hotels and businesses with neon lights. 4k00:23LAS VEGAS, NV/USA - Circa 2016: 4K Traffic on the Las Vegas Strip. Shot on Sony FS5 w/ 28mm Prime in 4K UHD native resolution. 4k00:14METZINGEN, GERMANY - DECEMBER 2018: A small german town. Streets with old architeckture in Germany. 4k00:14LONDON, UK - circa 2019: Traffic and pedestrians on Piccadilly Circus in the night. Rush hour in London, view to the Piccadilly Circus and Regent Street.